and EASY PAYMENTS on Bail Bonds. Hi, I am Las Vegas Bail Bonds Agent Marc Gabriel and I will do whatever it takes to help you get your friend or loved one out of any jail. I can answer any question you might have about your friend or loved one in Jail free of charge and with no obligation. Which jail are they in? How to get someone out of jail now? What do Las Vegas Bail Bonds cost? Can you make payments on Bail Bonds? What to do if you have a Warrant for Arrest? How to hire a Las Vegas Bail Bonds Agent? I was born in the picturesque City of Klagenfurt, Austria and in 1987, at the age of 15, immigrated directly to Las Vegas, Nevada. In 1991, I graduated from Chaparral High School following my graduation from CSN and eventually UNLV. I am married to my best friend Malia Gabriel and together have an awesome daughter Kala. 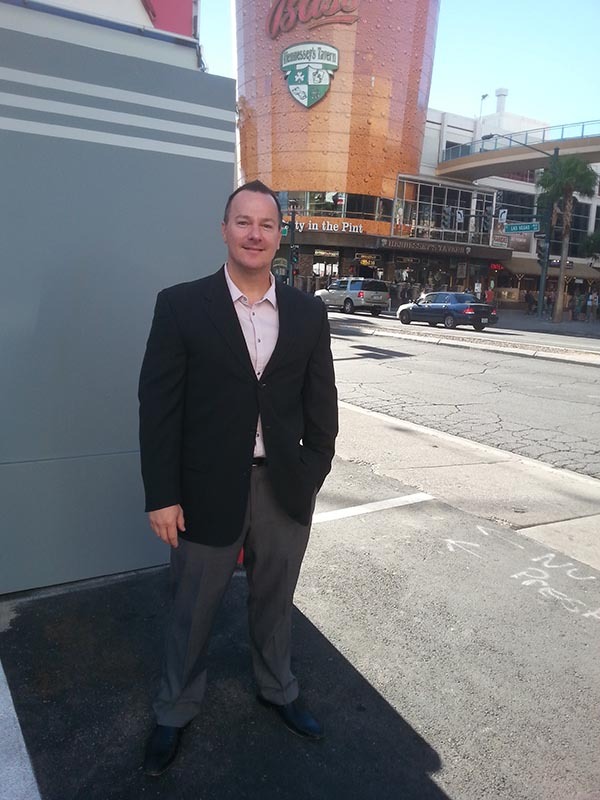 I have been involved in the Las Vegas Bail Bonds Service industry since the mid-1990s. By the end of 2009, I decided that there is a better, more professional way of providing Las Vegas Bail Bonds services and opened eBAIL in 2010. When you call you can expect a friendly voice to say “Thank you for calling” and asking you “How may I help you”. You will be treated with respect and professionalism. I will make you feel comfortable by answering all your questions confidentially and honestly. Sometimes, Bail Bonds are not the answer and it may be better to wait or hire an attorney in Las Vegas. I am committed to giving you all the information to the best of my knowledge so that you can make a fully informed decision. As your Las Vegas Bail Bonds Agent, I am committed to helping you. Understanding Bail Bonds and Bail can be very confusing, therefore I created the following answers based on the most frequently asked questions. If you prefer to talk to me right away or need further clarification please call me right now at 702-608-2245. There are three jails that serve the greater Las Vegas, North Las Vegas Jail, Henderson and Boulder City area. The Clark County Detention Center is the largest jail that services all of Clark County its towns and provinces. When someone gets arrested it takes on average 3-5 hours to be processed into the jail. After they are processed in, their information such as charges, bail, and bail bonds amounts and the next court date will be available. Call me right now to be put on the “inmate watch list” and I will call you as soon as they show up in the jail system – 702-608-2245. Charges are the alleged crimes that the person in jail is accused of committing. A charged person is presumed to be innocent until proven guilty and it is the government’s job to prove that the person in jail is guilty. Once arrested it is always advisable to invoke your right to be silent and to not say anything because any information you say will be used against you in a court of law. Upon arrest, there is a court date within the first 72 hours. At this court date, the judge only reviews the case and police report to determine if there is enough evidence to keep that person in jail and to continue with the charges. The judge rarely will let someone go free since the police are usually very detailed in their arrest report. The person will then remain in jail until the next court date which is usually a few weeks later. It is almost always advisable to get out of jail as soon as possible since the chance of a judge letting you out is very small and could cost you your job, time lost with the family or even worse an increase in the bail amount. Purchasing Las Vegas Bail Bonds will immediately get someone out of jail and get them a new court date. Pay the full bail amount in cash, cashiers check or debit or credit card directly at the jail. This is the most expensive way to pay for bail. Pay only 15% of the full bail amount by purchasing Bail Bonds from me, licensed Las Vegas Bail Bonds Agent Marc Gabriel. This is the cheapest way to pay for bail. What are Las Vegas Bail Bonds? Las Vegas Bail Bonds guarantee that the released defendant will come back and attend all his court dates here in Las Vegas. Bail Bonds are just like checks that I as the Bondsman write for the full bail amount. These “checks” are then given to the jail for the release of your friend or loved one. The jail or court will hold on to these “checks” until the defendant goes to all the court dates and then given back to me, the Bail Bonds Agent. If a court date is missed a Warrant is issued and we have then only 180 days to fix this Warrant before the court cashes the “check”. 1. Filing a motion to quash the warrant at the court clerk’s office. 3. Going back to jail. The cost of Bail Bonds in all of Nevada was established by the NV Department of Insurance at 15% and set into NV Law. Every Las Vegas Bail Bonds Agent has to charge 15% of the bail amount as required by NV Law NRS 697.300. If anyone charges you more or less for Bail Bonds they are acting illegally and should not be trusted!! Sometimes my clients do not have the required 15% fee and I will help them with LITTLE MONEY DOWN and an EASY PAYMENT PLAN to purchase these Las Vegas Bail Bonds. Some clients even qualify for NO MONEY DOWN on Bail Bonds. • Call the court to see if you are allowed to file a motion yourself to “Quash the Warrant”. • Call me at 702-608-2245 right now to get rid of the Warrants with Bail Bonds. All you have to do is to call me right now at 702-608-2245. Sometimes I can even do the complete bail bonds process over the phone. When selecting a Las Vegas Bail Bonds Agent you have to make sure that person is reputable and has a trusted name amongst the legal community. Better Business Bureau Accreditation is even better and ensures that you are dealing with a reputable business. You also want to do your own research online by reading reviews such as YELP, GOOGLE, and SUPERPAGES etc. How long does it take to get released from jail: Once a release order has been given or Bail Bonds have been posted it takes on average 4 to 16 hours to be released and sometimes even longer. 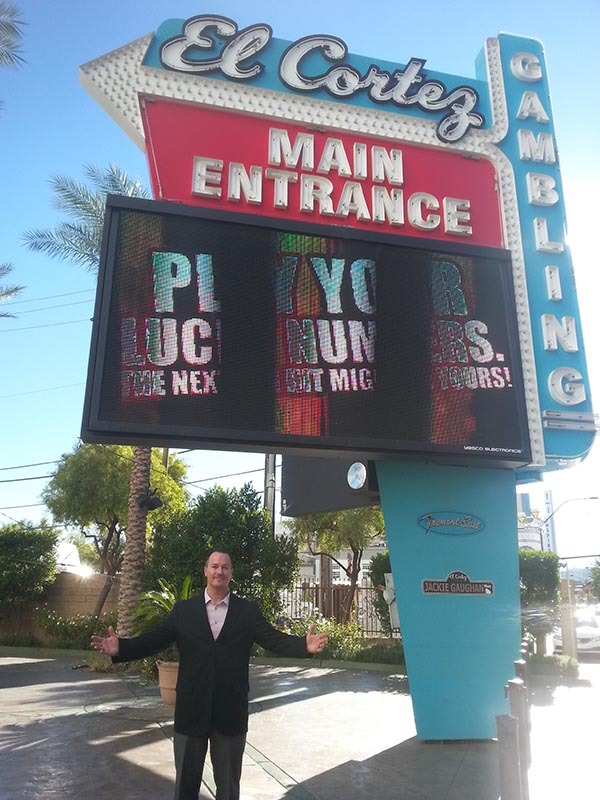 As your Las Vegas Bail Bonds Agent, I guarantee that you will be satisfied! If for any reason you are not satisfied I will refund 100% of your money if the bail bonds have not been yet posted. I will have the bail bonds posted at the jail within 15 minutes from the time the transaction is completed. I will also text or email to you the official receipt from the jail that the bail bonds have been posted which in turn start the release process. I am committed to helping you in any way shape or form! 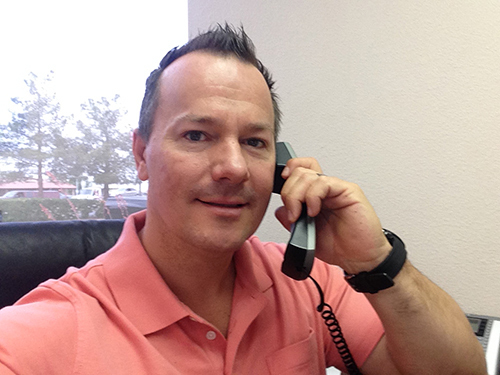 Call me right now with no obligation 702-608-2245.